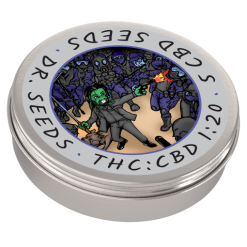 1 tin containing 5 CBD seeds. 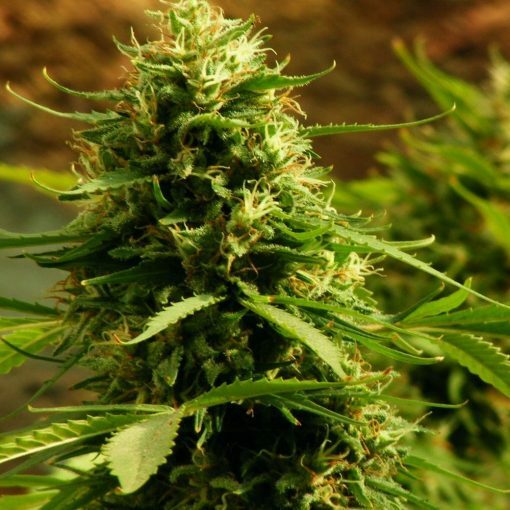 Before medical marijuana reform caught a firm hold in Canada and the US, Jack Herer was the first officially sanctioned pharmaceutical strain in The Netherlands. 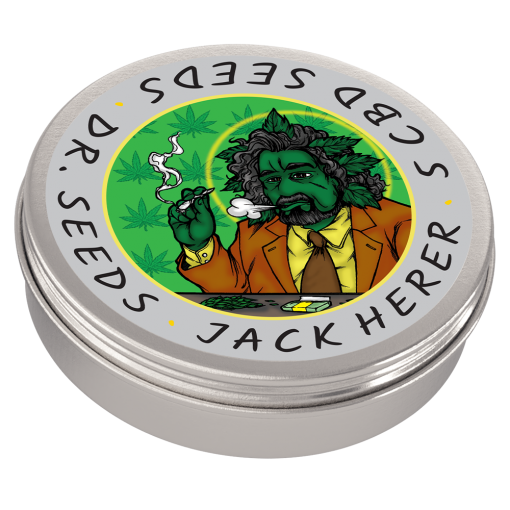 Dutch pharmacists actually handed out Jack Herer whenever patients filled a prescription in their shops. Due to its high therapeutic value, original Jack Herer was the first strain handed out by Dutch pharmacists to medical marijuana patients seeking care in The Netherlands. 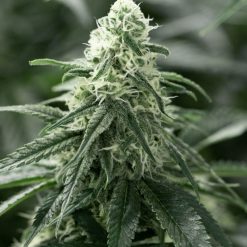 With CBD Jack Herer, this Haze X Northern Lights #5 X Shiva Skunk cross has been improved even more with the addition of high-CBD genetics to make the happy, energetic high much less psychoactive and much more medicinal. Before this change, there was no mistaking the uplifting head buzz that so many used for their morning medication. 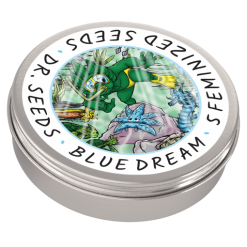 Now, this high-CBD Sativa works behind the scenes to lift the mood, revive the spirit and rejuvenate the body while leaving the mind clear and able to function. 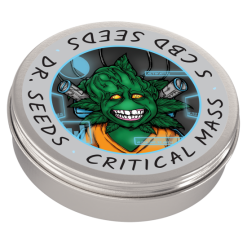 CBD Jack Herer has a classic pine scent with notes of spice. It might even remind you of a Christmas tree. 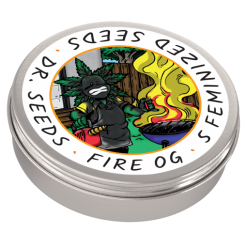 The feminized seeds produce a tall plant that can easily exceed six feet indoors. If space is a concern, flip to a 12/12 lighting schedule early on; the plants can easily stretch to double their size in the first few weeks of bloom. Other than that, CBD Jack Herer requires little experience to grow and can be harvested in as few as seven weeks.